Over the last few weeks our Year 10 pupils studying GCSE Food Nutrition have been learning about various nutrients and more recently focusing on carbohydrates. 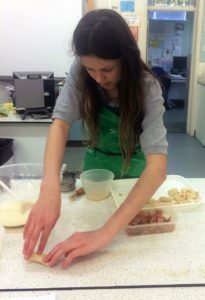 The theory work covered is then supported by a food practical lesson to engage and help pupils understand the theory work in more detail. This week, to support their carbohydrate theory work, pupils were making their own fresh pasta. 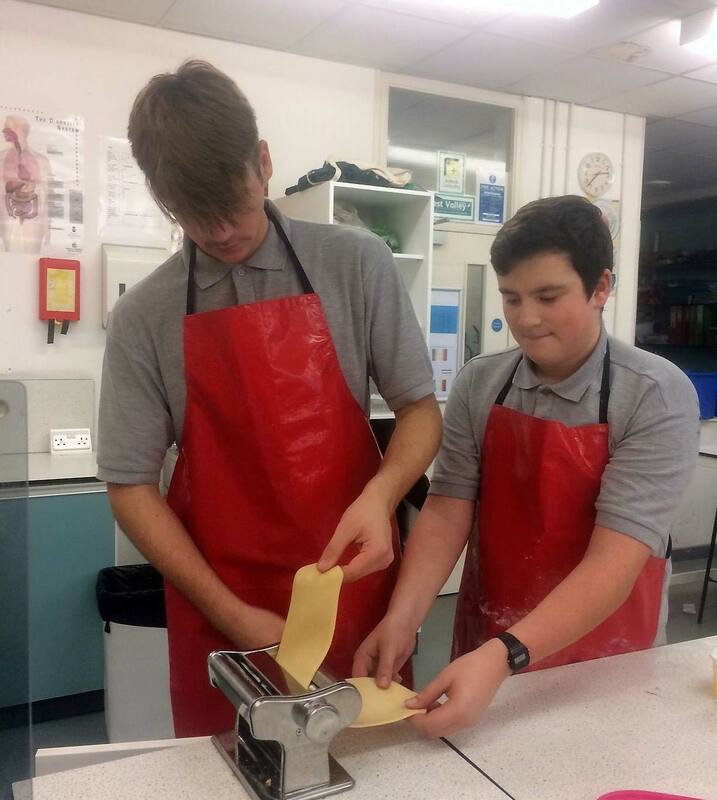 They were allowed to create a fresh pasta dish of their choosing (be it ravioli, tagliatelle or spaghetti) to be accompanied by a filling or a sauce.